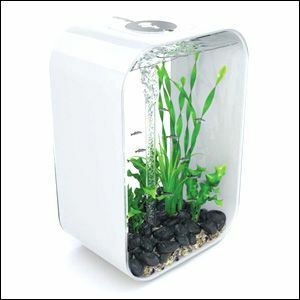 The 30 litre biOrb Life aquariums have a clear, flat front and rear panel glued to a coloured gloss acrylic wrap. The tanks are made from stylish 6mm acrylic and sit upon an 8mm clear acrylic base. 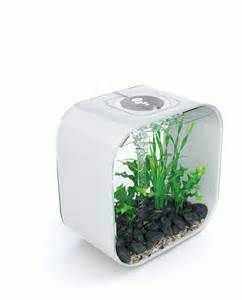 The 45 litre biOrb Life aquariums have a clear, flat front and rear panel glued to a coloured gloss acrylic wrap. The tanks are made from 6mm acrylic and sit upon an 8mm clear acrylic base. 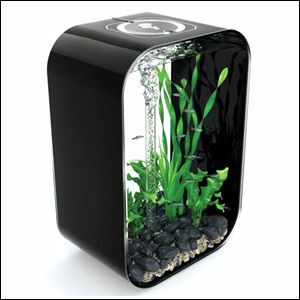 The 60 litre biOrb Life aquariums have a clear, flat front and rear panel glued to a coloured gloss acrylic wrap. The tanks are made from stylish 6mm acrylic and sit upon an 8mm clear acrylic base.